Happy long weekend, everyone, and welcome back to 3-Ingredient Happy Hour, the weekly drink column featuring super simple yet delicious libations. 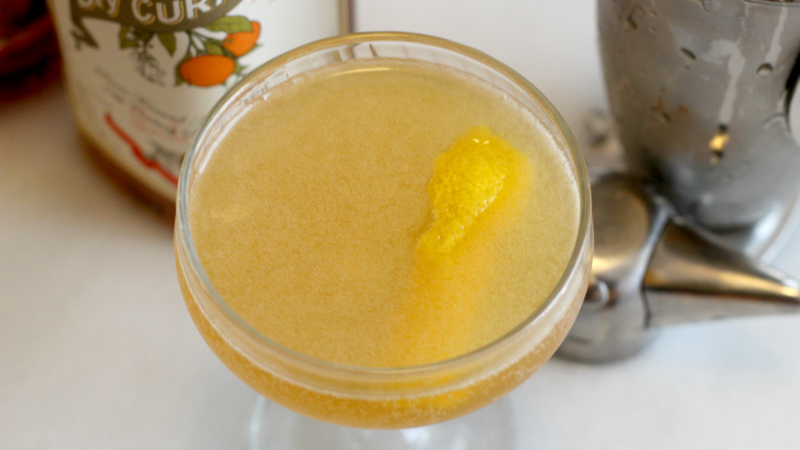 This week we're making a modification to the Sidecar cocktail, a 3-ingredient classic if there ever was one. 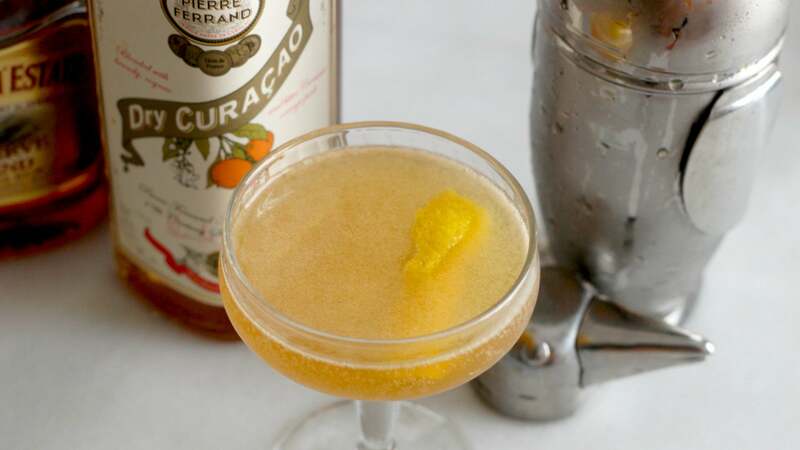 Happy weekend, everyone, and welcome back to 3-Ingredient Happy Hour, the weekly drink column featuring super simple yet delicious libations. 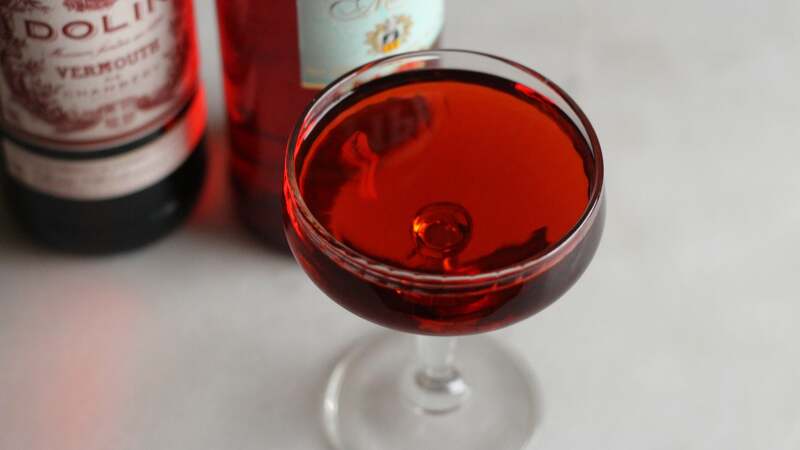 This week we're stirring up the whiskey-focused cousin of the iconic Negroni. The Boulevardier. Add everything to a cocktail shaker filled with ice (or one large cube) and shake until very well chilled. Strain into a coupe glass, and squeeze a strip of lemon zest over the beverage (yellow side down) and plop it in the glass.